Best of Black Friday Deals Week 2017 Round-Up: Day 3! We’re back for Day 3 of Black Friday Deals Week and now running out of steam a bit. Not because there aren’t still good deals to be had, but because it’s mostly the same stuff all over again. Since Black Friday starts almost a week early these days, we often see items drop in price for the entire week. We’re not complaining, though! For today, Nest did drop prices on most of its top products at almost all retailers. We’ve linked Best Buy and Amazon below, but feel free to check out other preferred retailers as they’ll likely have the same prices. Amazon is also hosting a huge Huawei sale, though, plus we’ve got our first Google Home $79 deal at eBay, and a bunch of phone discounts at T-Mobile. As we find more deals, we’ll update this post. And don’t forget to hit up all those bottom links for past Black Friday days. Black Friday Deals Week Day 1: Best Buy! 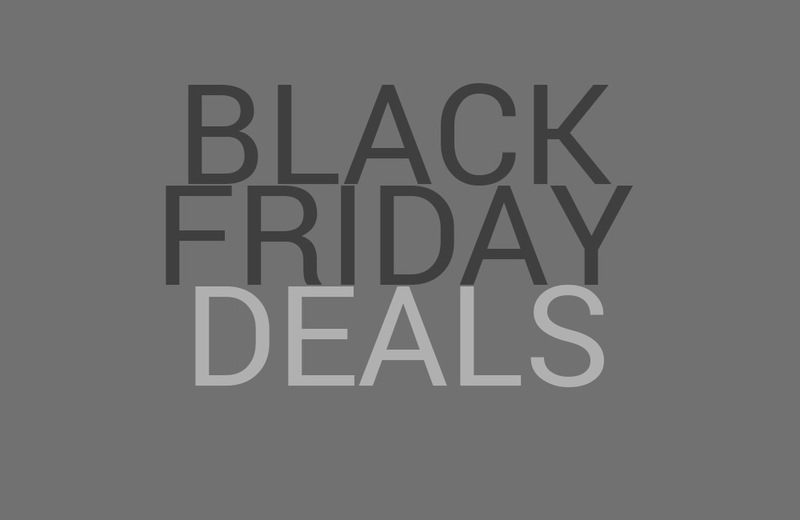 Black Friday Deals Week Day 1: Amazon! Best of Black Friday Deals Week: Day 2!